Have you ever fantasised about giving up the city life, quitting your 9-5 for a life on the sea? 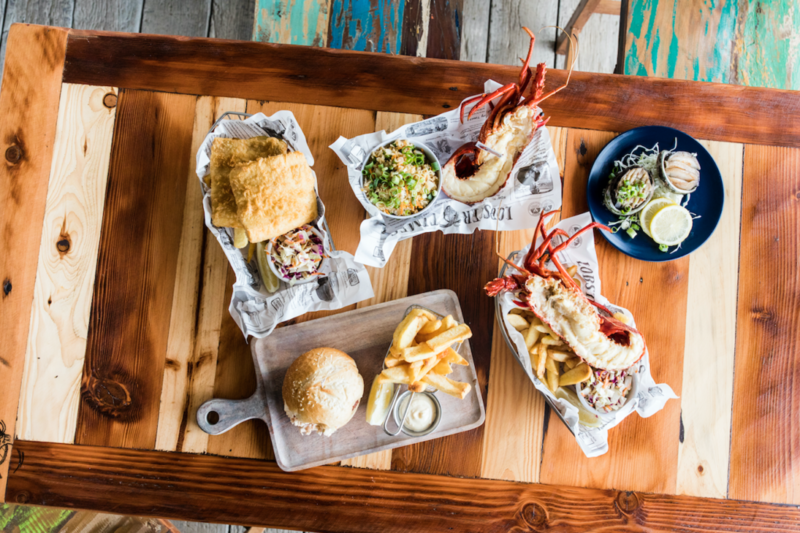 Spending your working days cruising the beautiful WA coastline fishing for lobsters all whilst enjoying endless views, sunshine and salty-fresh air? Well now’s your chance! Ok, it might not be a forever job opportunity but this once in a lifetime experience will give you a taste of the real-life adventure that is the day-to-day reality of a lobster fisherman. So get your sea legs ready, step on board aboard and let our experienced staff guide your ocean adventure. 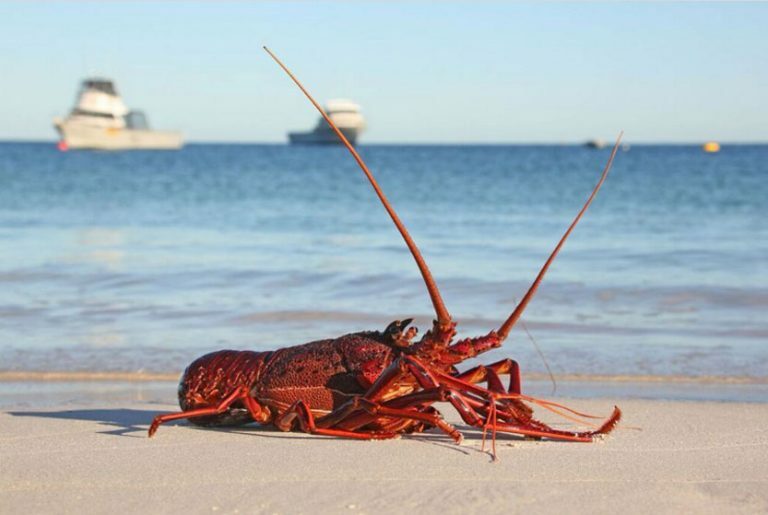 Taking you off the picturesque coast of Cervantes the Lobster tours cruise through the A-class Marine Park and into the deep blue waters of the Indian Ocean where you will find the ultimate catch, the Western Rock Lobster. 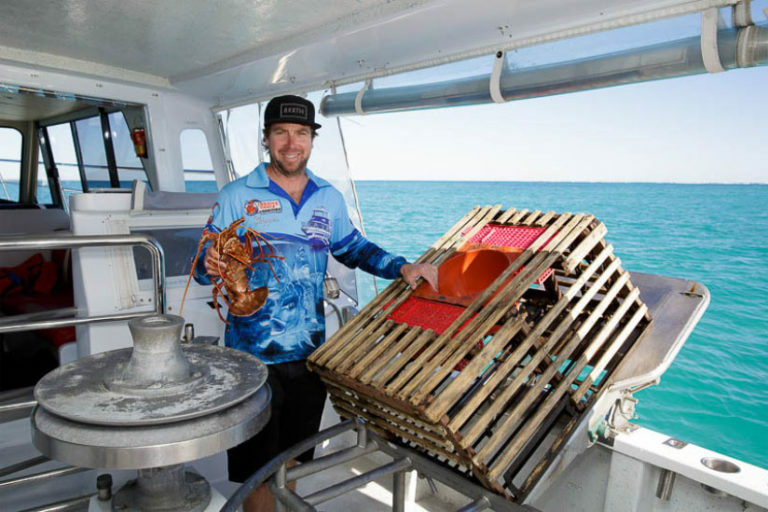 Here the tour lets you watch the skipper at work, pulling the lobster pots searching for that perfect lobster – ready for the pot and your plate. If all this work of catching lobsters and enjoying the view is working up your appetite, which we’re sure it will, you can select your next meal right on the boat. 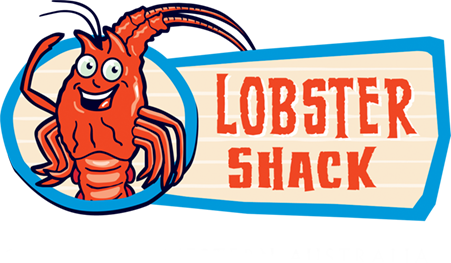 You read that right, catch your lobster straight from the ocean and have it either cooked on board or take it back to shore to be cooked up at the Lobster Shack! You really can’t get much fresher than that! The boat is not all work and no play though, cruising through the captivating Cervantes Islands. 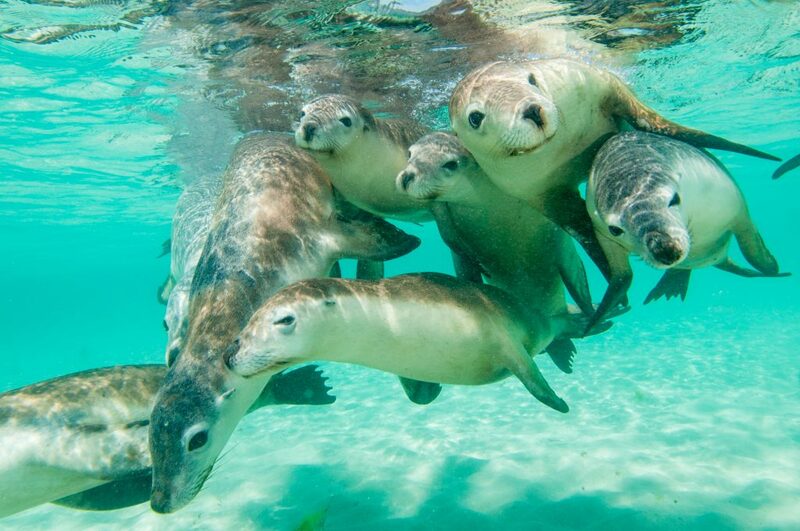 These islands are home to the Australian Sea Lion – one of the world’s rarest seals! Enjoy seeing these agile creatures swimming and socialising as they sunbake on sandy beaches and rocks, all included as a part of the tour (talk about great value!). Arriving back to land with your new found love as a fisherman (or perhaps a pirate), your lobster ready to be turned into a delicious meal and your taste of adventure satisfied for now. It is time to do what all lobster fishermen do best, relax. So pull up a seat at one of our ocean view tables, order a nice cold brew and let our chefs do their thing, after that adventure, you sure deserve it! Bookings for our Lobster Catching Tour are essential! 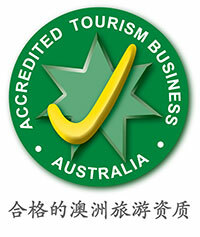 For more information, please call the Lobster Shack on 08 9652 7010 or send us an enquiry online today. To see more of our tours, click here.